i rock paper and scissors: Hello! 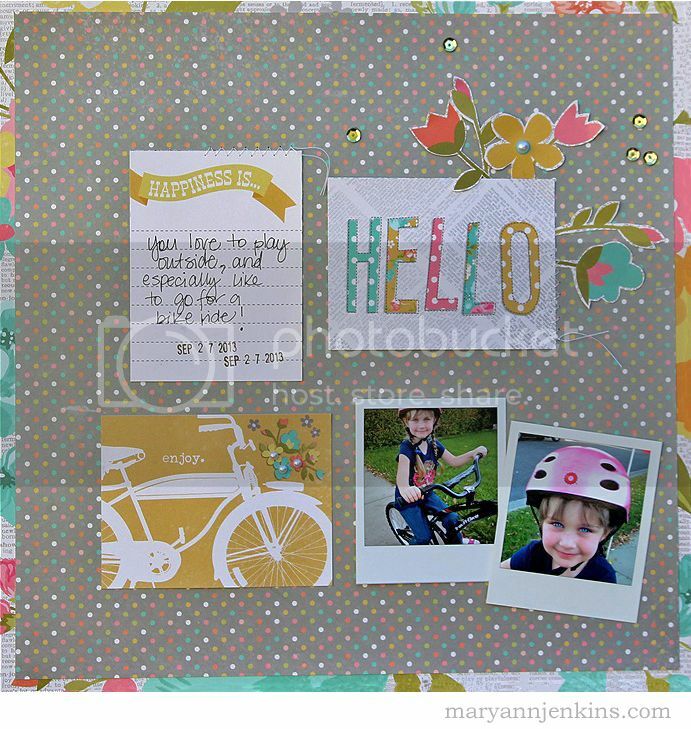 Here's another layout I made for Scrapbook Daisies, my local scrapbook store with a few pics of my girlie. My girlie that will turn 5 years old next week, that I wish time would stand still for just a bit longer so I could soak up every last little minute of her being 4. Four has been such an amazing year for her, but I just know five is going be absolutely awesome! 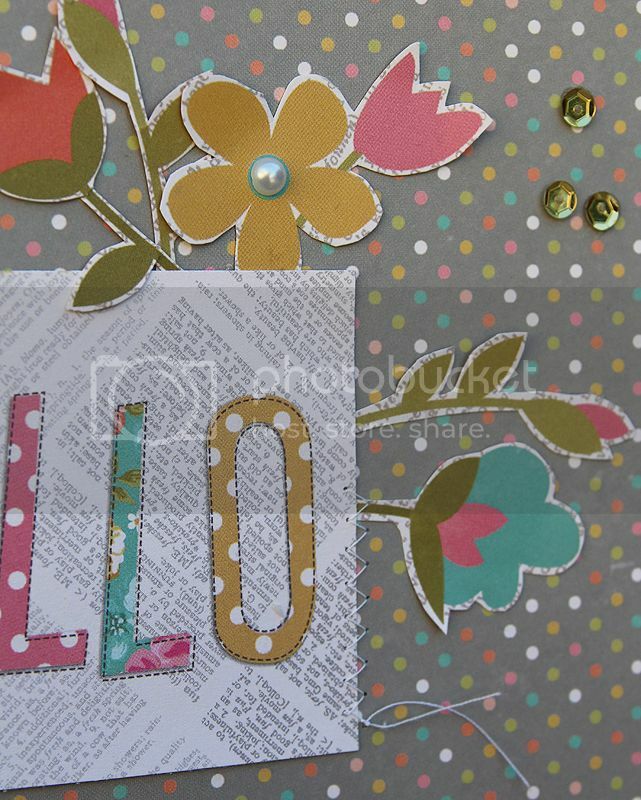 I love the design of your layout, and you make me wanting to use my Vintage Bliss leftovers ! Great layout. Awesome layout, love the design!! such a great layout. Love the paper you used! Beautiful page! Love the fancy cut flowers! Lovely page, those blue eyes of hers are stunning!! So cute, I know how you feel about freezing time, I would be right there with you..my baby turned 21 this year. So beautiful!! LOVING the colors and the title work!!!!! Adorable Mary Ann! Love the Polaroid style photos and the Simple Stories! And your fussy cutting looks awesome!